Apple putting a medical spin on the iWatch? Rumours of Apple’s forthcoming smart watch continue to swell as the company hires medical professional Michael O’Reilly. This time last year Bloomberg informed us that Apple was ‘beyond the experimentation phase in its development’ of a smart watch of its own, but if that’s the case, shouldn’t it be here by now? Apple’s production line is certainly large, spanning multiple continents and companies, yet we’ve seen little in the way of spy shots or other more tangible leaks from a system that has previous granted us sneak peaks at the Cupertino-based company’s unannounced wares. Whilst Apple is yet to confirm the existence of a near-finished smart watch product, it’s possible that the mysterious wearable, nicknamed the iWatch, will have a medical focus, potentially being able to read a user’s pulse or integrate biometric sensors of some kind. MacRumours reports that former Chief Medical Officer of the Masimo Corporation, Michael O’Reilly has been hired by Apple with possibility of lending his expertise to the iWatch project. 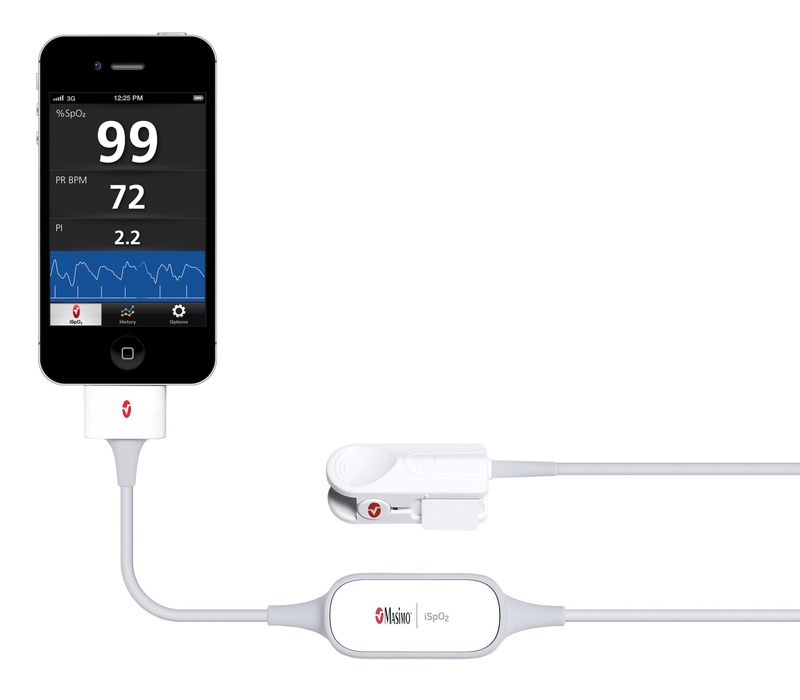 O’Reilly previously helped create the iSpO2 Pulse Oximeter, a pulse oximetry device which could provide information from the wearer to a connection iOS device via the dedicated iSpO2 app. O’Reilly also isn’t the first hire by Apple in recent months with a medical background, the tech giant having picked other experts in the field of medical sensor technology. Perhaps the fingerprint scanner was just the start, and when the illusive iWatch does materialise it’ll change the way we track our activity throughout the day, just as the iPhone changed the way we look at smartphones.